Benone Tourist Complex is situated on Northern Ireland's Famous North Coast, at the European Blue Flag Benone Beach. Glamping at Benone is a fantastic way to experience and enjoy the outdoors; mountain views and sea air. Our glamping lodges, complete with veranda and double locking are fully insulated and capable of accommodating up to six people being furnished with two sets of bunk beds, a single bed and an additional mattress. Ideal for family glamping in Ireland! Also included is a kettle, heater, indoor and outdoor lighting and a picnic table. Showers and toilets are a short stroll away attached to the main Complex building. A seasonal cafe is available on site. Sorry no pets allowed in the glamping lodges. There are a range of seasonal facilities available to keep the whole family happy while glamping at Benone including a putting green, crazy golf and a golf range. There are tennis courts for the sporty among you and outdoor heated splash pools for when the weather is good! There is also an activities area and an indoor game room as well as an events programme which runs through July and August so plenty to keep everyone entertained. If you are glamping in Northern Ireland to enjoy the infamous and beautiful North Coast Benone is in the ideal location. Just within walking distance across a boardwalk you will find Benone Strand one of Ireland’s longest beaches and European Blue Flag Beach which plays host to a range of activities and events including shore angling, powerkiting and body boarding. Not far from Benone you can visit tourist attractions such as Mussenden Temple and a little further into Portrush and Portstewart for their award winning beaches, sea tours and amusements. 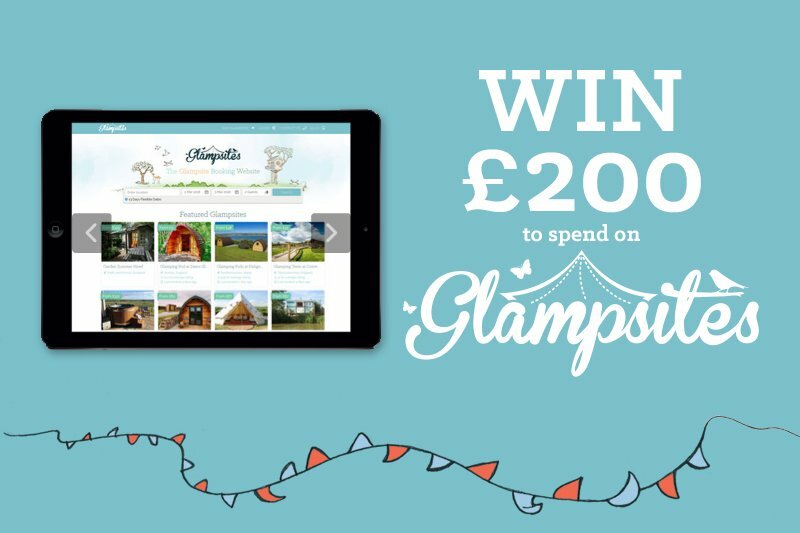 Book your glamping trip online now, you won’t regret it! Despite more than half campsite full staff refused to low into put a tent up for our kids. It was the wettest weekend of the summer and there was nowhere dry that we could all sit together in the clamping pods. A tent would have given us all a bit more space to have... Despite more than half campsite full staff refused to low into put a tent up for our kids. It was the wettest weekend of the summer and there was nowhere dry that we could all sit together in the clamping pods. A tent would have given us all a bit more space to have some comfort but the staff refused point blankly to help. "6 beds in a shed - large family glamping"
Benone is one of very few venues that can accommodate larger families at reasonable rates. We stayed in one of the lodge’s and it was comfortable and warm...my son said ‘this is luxury ‘ as the heavens opened and we were warm and dry and looked out on the poor campers...	Benone is one of very few venues that can accommodate larger families at reasonable rates. We stayed in one of the lodge’s and it was comfortable and warm...my son said ‘this is luxury ‘ as the heavens opened and we were warm and dry and looked out on the poor campers settling for the night ! The location is perfect for beach fans with body boarding,surfing and go-cart sailing available within a 5 minute walk. The facilities are clean and staff very helpful. The cafe was a very pleasant surprise - high quality food at very affordable prices - real chips and homemade soup says it all !